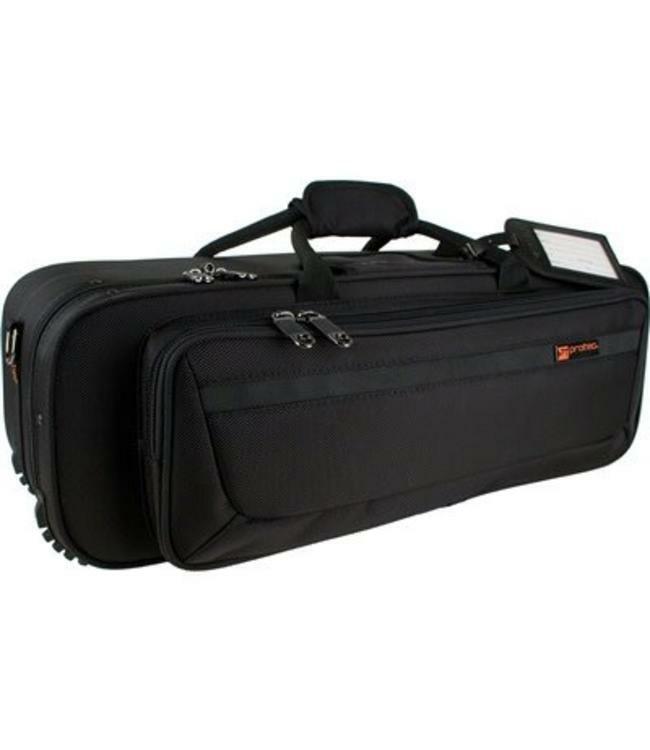 Protec's Classic Slimline PRO PAC case for trumpet offers a compact design with traditional slot-load protection. Features a custom molded shock absorbent shell and is lined to envelop the instrument and protect it from impact. External dimensions: 22" x 9" x 9"
Pocket storage dimensions: 16.5" x 6.5" x 1.25"